I got this album, again in a HMV closing down sale (you will hear this a lot over the next good few posts!) for €2 I think. The first I had heard of Om Unit was an amazing remix he did of the Joker track Digi Design where he took a 140 BPM track and completely slowed it down to about 100 BPM but kept the feel and signature of the song fully intact, I've linked the song below, if you like it listen to the original to really appreciate the transformation. 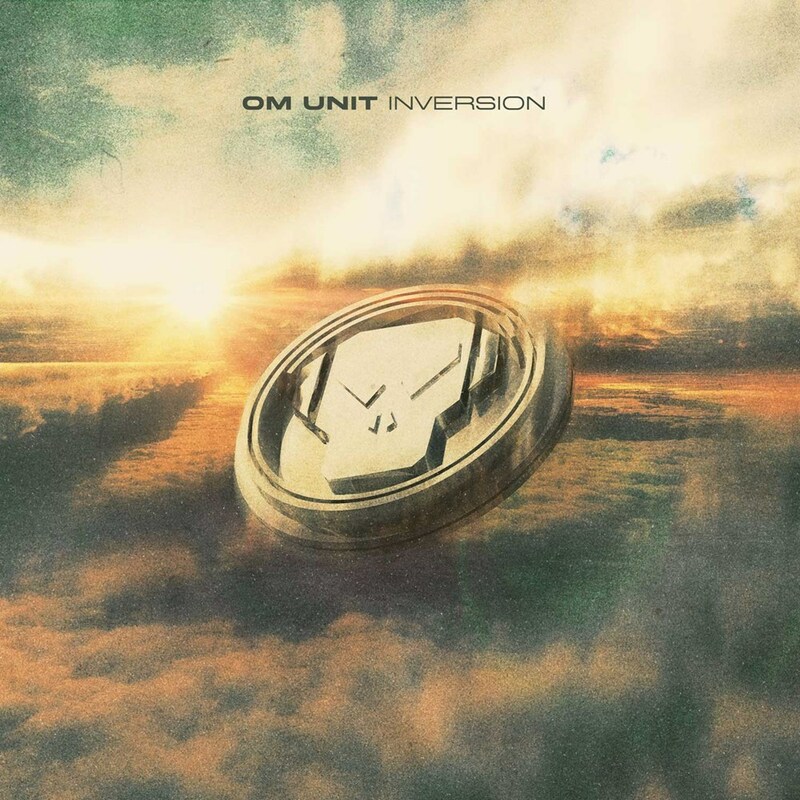 When I heard some follow up tracks by Om Unit I was surprised to see he was on Goldie's famous drum & bass label Metalheadz and he was producing some really good jungle & d&b. Threw this album on in the car this morning and it is decent enough, its short though with only 8 tracks with one of those (Layers) basically an interlude. There is a pretty decent song with Jehst (The War) on vocals adding some ragga/rap to things and the album flows nicely enough without actually taking off. To be honest I think this album is a bit to subtle for me, I prefer jump up which is more in your face than this stuff. The peak of the album and my pick is Parallel, the penultimate track before things wind down with Mystic. The first two minutes or so are just your regular drum and bass track with fast beats and a decent bassline, then it breaks down and kicks into a typical Metalheadz frenzy of scattered drums, filtered effects/fills and the bass and distortion on the kick drum turn up a notch for the final flurry before leaving us with the bow out track Mystic.